The Gold Coast is bursting with excellent cafes, so it takes a lot for one to stand out from the pack. But when Sens Coffee opened its doors in Broadbeach recently and started serving up brekky dishes like karaage waffles, it jumped to the top of our must-eat list. The Broadbeach eatery is the second location in the Sens Coffee stable, with the OG opening in Southport back in 2016. And after our visit, we know Broadbeach locals are going to be very happy they decided to migrate south. The breakfast and lunch menu feature a mix of vegan and vegetarian options as well as some truly indulgent dishes with both modern Australian, French and Asian influences. The aforementioned waffles are perfectly sweet and crunchy with a warm, soft centre, they’re topped with juicy bacon and a generous serving of karaage chicken, finished off with seared apple and plum gravy–yep, it’s a brekky game-changer. 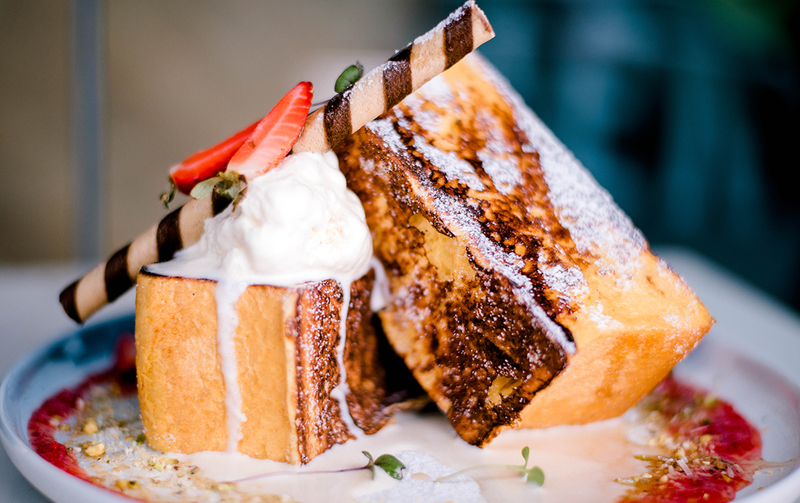 Other highlights on the menu are the signature French toast with two huge portions of fluffy brioche, berry compote and a dollop of vanilla bean ice-cream. And the chilli scrambled eggs with shitake mushrooms and goat’s curd. In the mood for something a little lighter? Their power bowls are refreshing and filling. 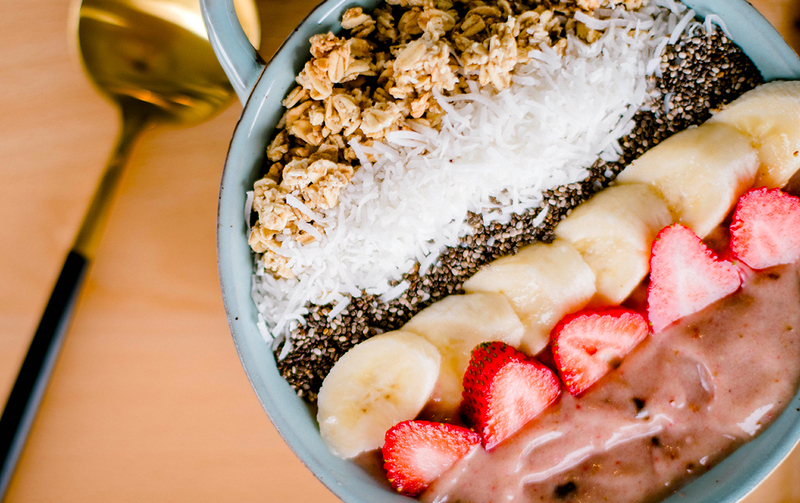 Our faves are the Strawberry and Banana Smoothie Bowl and the Mango Smoothie Bowl—they taste like summer! Wash it all down with freshly brewed Campos coffee, a cold pressed juice or their All Day Energizer smoothie with mango, banana, blueberries, muesli and Greek yoghurt. 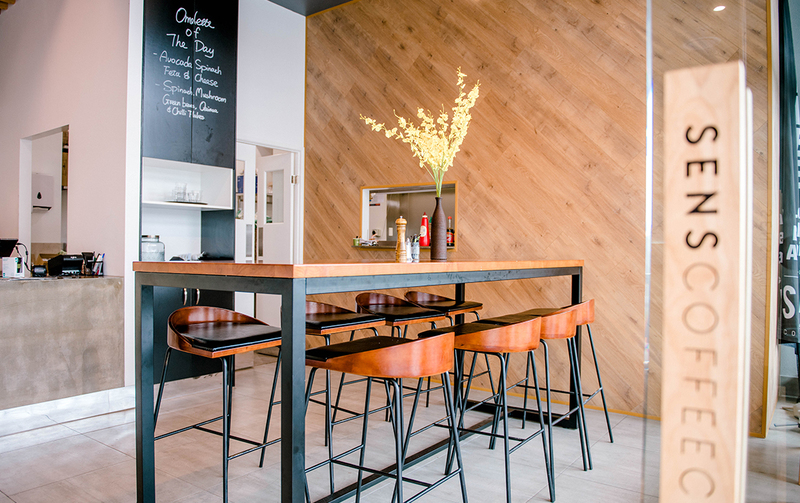 The eatery, located under the Meriton, is bright and airy with tan leather seating, pendant lights, crisp white walls and blonde wood panelling. In short, Sens Coffee is the perfect little spot for a casual catch up with friends. Just bring empty bellies, don’t say we didn’t warn you. Looking for more great eats in the hood? 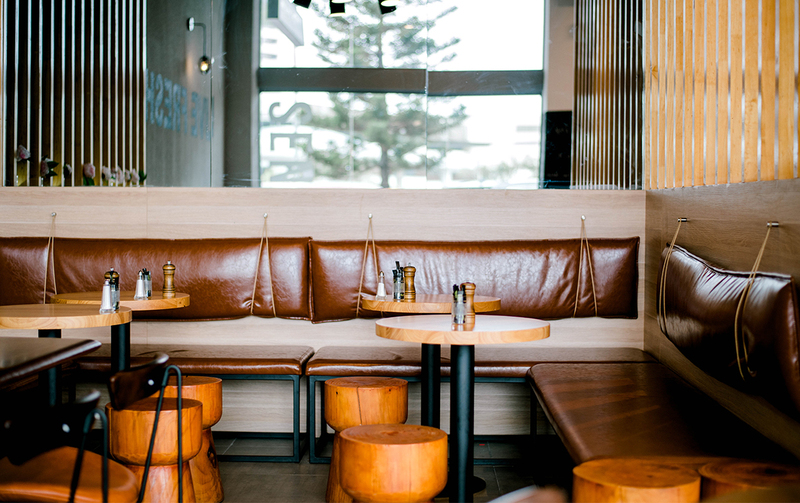 Check out our round up of the best restaurants in Broadbeach.